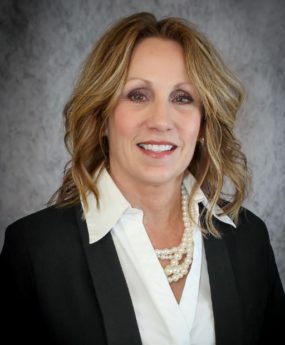 I’m a full-time Realtor with 14 years of banking experience as Assistant Vice President with CorTrust Bank in Sioux Falls, SD and have my Bachelor’s Degree in Business Administration. I have lived in Yankton for 14 years and am married with 3 children. I’m dedicated to assist you in your home search or sale of your property and assure you that I will treat you with the highest level of professionalism! I look forward to working with you! Please feel free to contact me by emailing me at shellypeterson16@gmail.com or by filling out the form below.